It’s your canvas, brought to life through your own unique vision. You take the lead. You choose the colour palette. You provide the inspiration to bring your warmer to life. 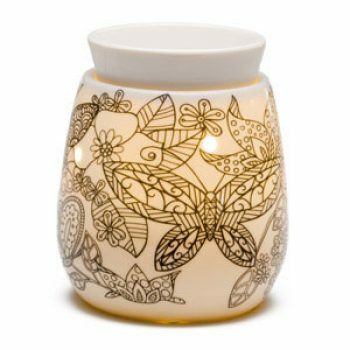 Want to colour the reimagine warmer all over again? No problem! Simply wipe the warmer with rubbing alcohol and then enjoy the fun once more. 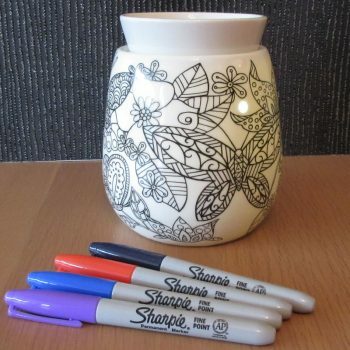 Use permanent coloured markers. (PLEASE NOTE pens are NOT supplied with the warmer).